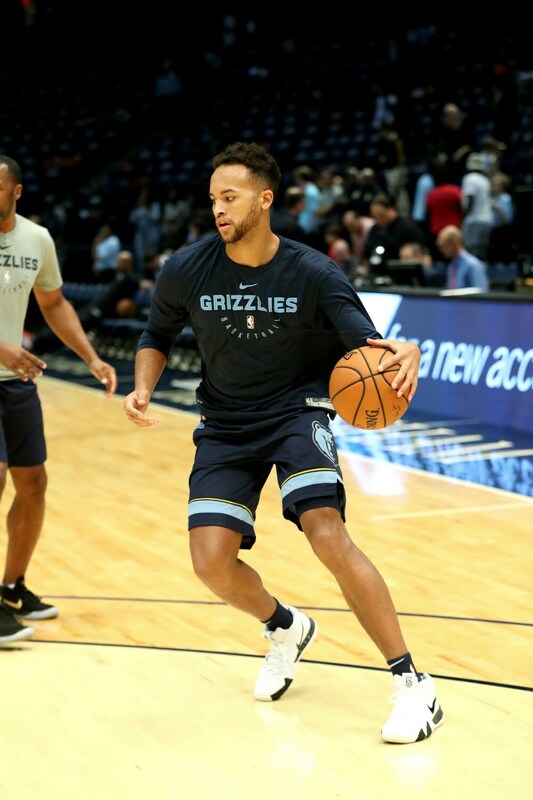 Kyle Anderson signed with the Memphis Grizzlies this offseason after averaging a career-high 7.9 points and 5.4 rebounds per game with the San Antonio Spurs. Anderson played 26 games with the Austin Spurs during the 2014-15 season, posting 21.3 points, 8.7 rebounds and 4.8 assists per game. Antonio Blakeney signed a full-time NBA-level deal with the Chicago Bulls this season after spending his rookie year on a two-way contract. 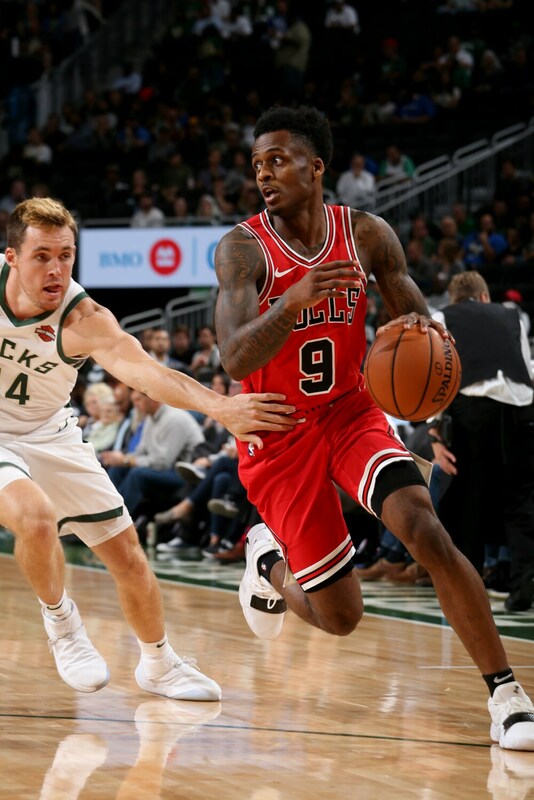 Blakeney was named the 2018 NBA G League Rookie of the Year after averaging a league-leading 32 points per game with the Windy City Bulls. 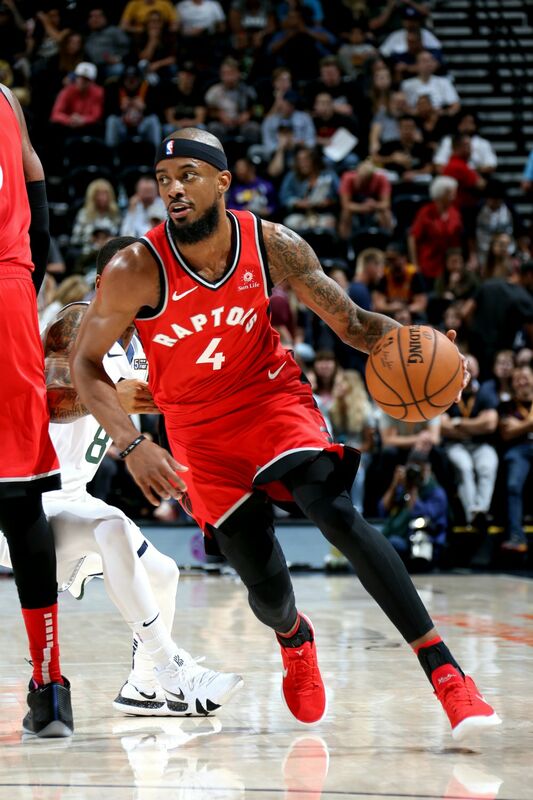 Lorenzo Brown broke through during the 2017-18 NBA G League season, averaging 18.8 points, 8.9 assists and 5.2 rebounds per game with Raptors 905 en route to an NBA G League MVP trophy. The Raptors converted Brown's two-way contract into a standard NBA deal before the 2017-18 NBA Playoffs. 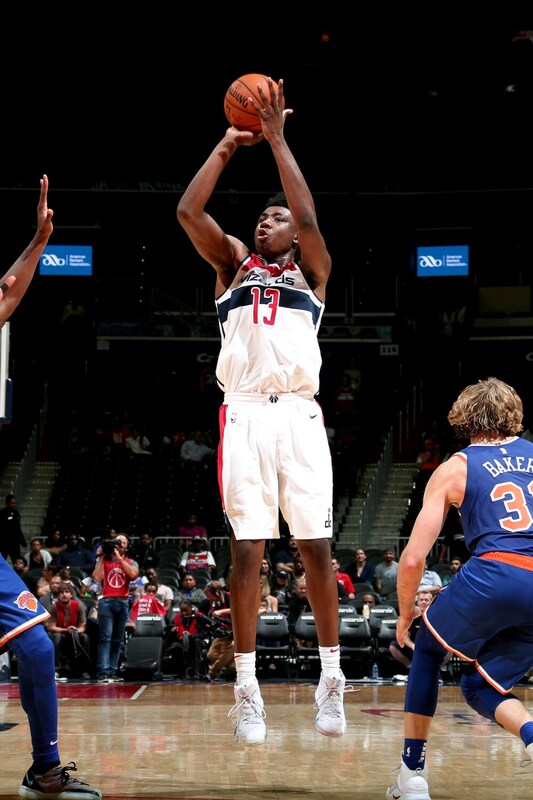 Thomas Bryant was claimed off waivers by the Washington Wizards this offseason after a monster year with the South Bay Lakers. Bryant was named All-NBA G League First Team and NBA G League All-Rookie Team after averaging 19.7 points and 7.4 rebounds per game with the South Bay Lakers during the 2017-18 NBA G League season. 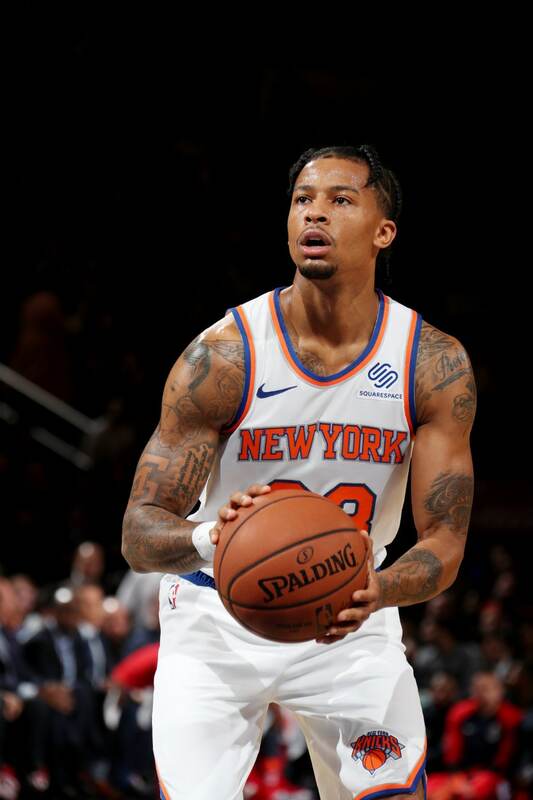 Trey Burke will play with the New York Knicks this season after being called up from Westchester last year. Burke earned All-NBA G League Third Team honors after averaging 26.6 points and 5.5 assists in 26 games with the Westchester Knicks during the 2017-18 NBA G League season. Clint Capela re-upped with the Houston Rockets this offseason after averaging a career-high 13.9 points and 10.8 rebounds per game with the team last season. 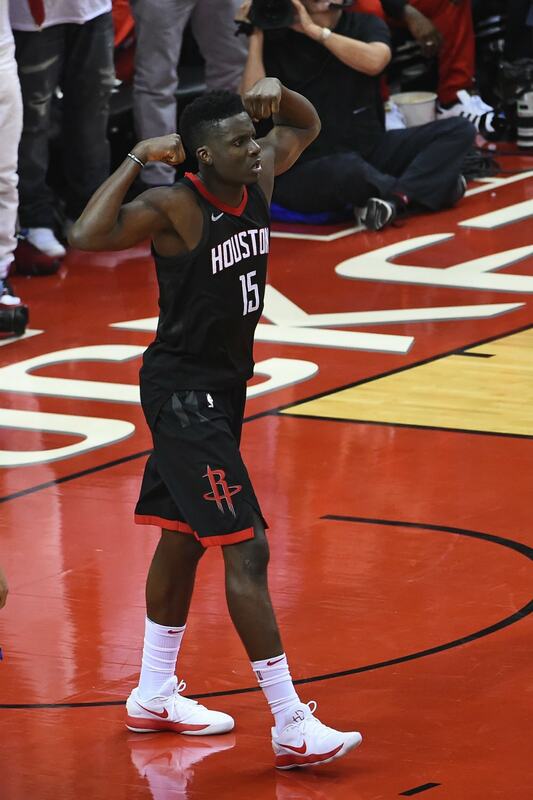 Capela got his career started in the NBA G League, where he averaged 16 points, 9.7 rebounds and 3 blocks per game with the Rio Grande Valley Vipers during the 2014-15 season en route to All-NBA G League Defensive First Team honors. 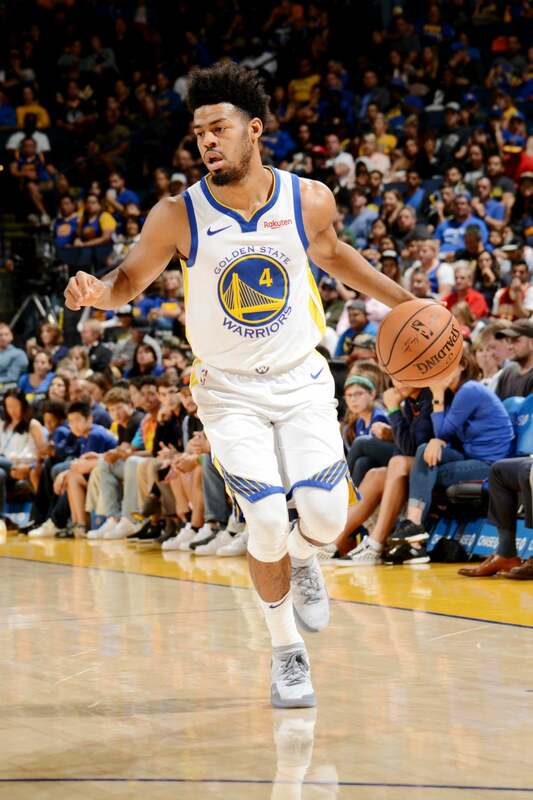 Quinn Cook signed with the Golden State Warriors after carving a spot on the squad's 2018 championship run. Cook turned heads in three NBA G League seasons with the Canton Charge and Santa Cruz Warriors, and was named NBA G League Rookie Of The Year following the 2015-16 NBA G League season. 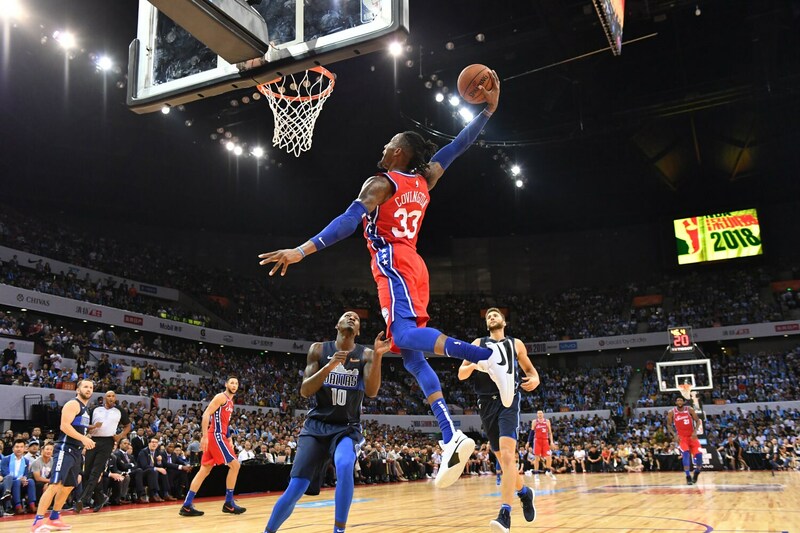 Robert Covington played a career-high 80 games with the Philadelphia 76ers last season, averaging 12.6 points and 5.4 rebounds per game on 36.9 percent shooting from beyond the arc. Covington has strong roots in the NBA G League, having been named Rookie of the Year following the 2013-14 season with the Rio Grande Valley Vipers. Seth Curry agreed to a free-agent deal with the Portland Trailblazers this offseason. Curry is a two-time NBA G League All-Star (2014 & 2015) and was named to the All-NBA G League First Team with Santa Cruz in 2014. 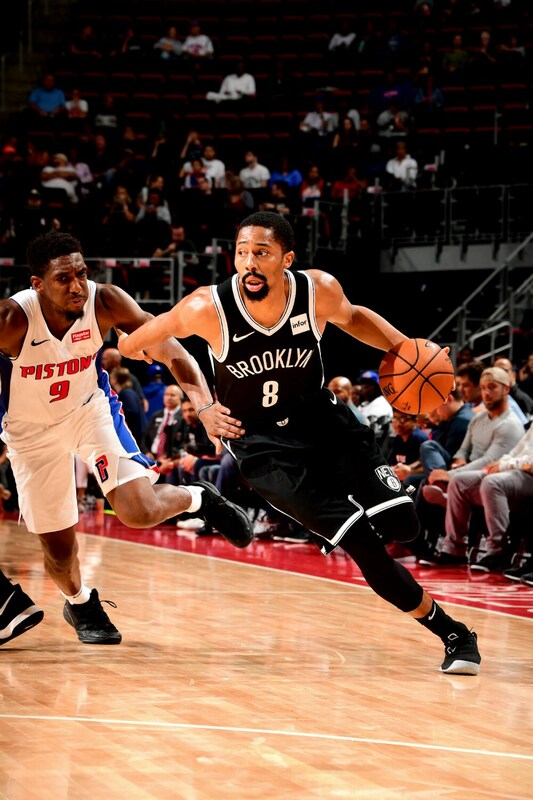 Called up in 2016, Spencer Dinwiddie broke in his second season with the Brooklyn Nets, recording a career-high 12.6 points and 6.6 assists per game during the 2017-18 season. 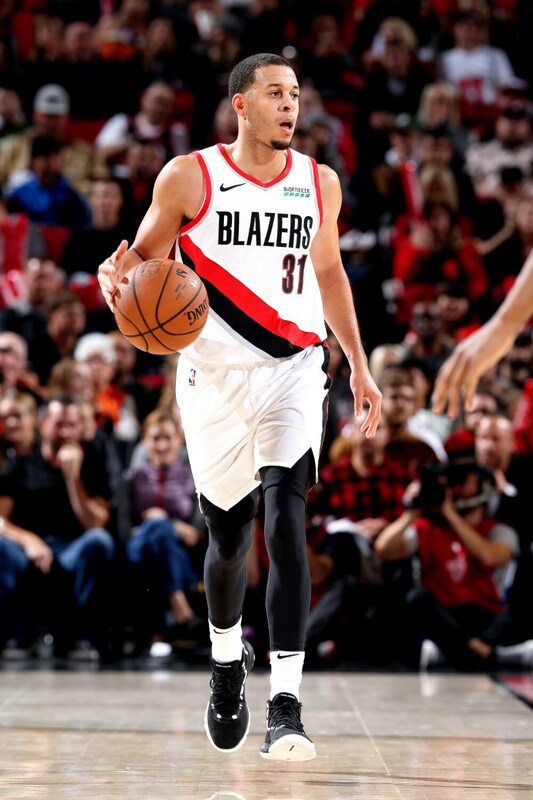 Dinwiddie played parts of three seasons in the NBA G League, appearing in 28 games with the Grand Rapids Drive and Windy City Bulls between 2014 and 2017. 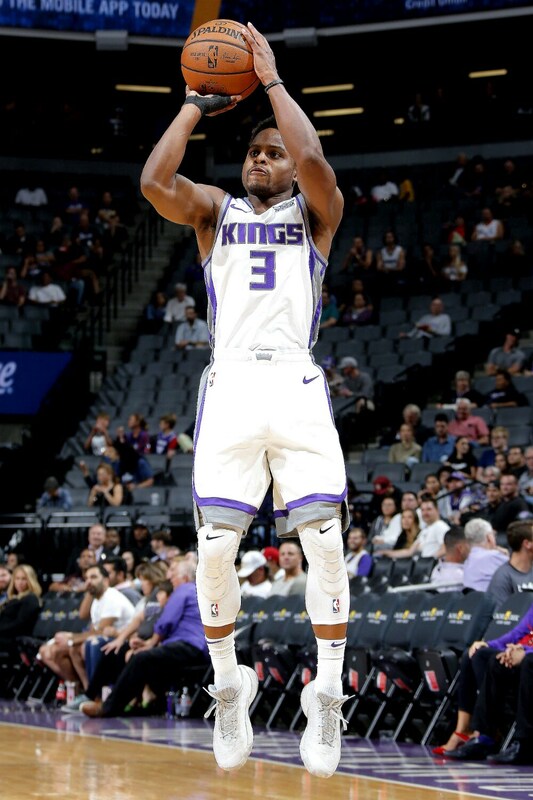 Yogi Ferrell signed a free-agent deal with the Sacramento Kings this offseason after posting 10.2 points and 3.0 rebounds on 42.6 percent shooting from the field in 82 regular season games with the Dallas Mavericks during the 2017-18 season. Ferrell was named an NBA G League All-Star during the 2016-17 season after averaging 18.7 points and 5.8 assists in 18 games with the Long Island Nets. 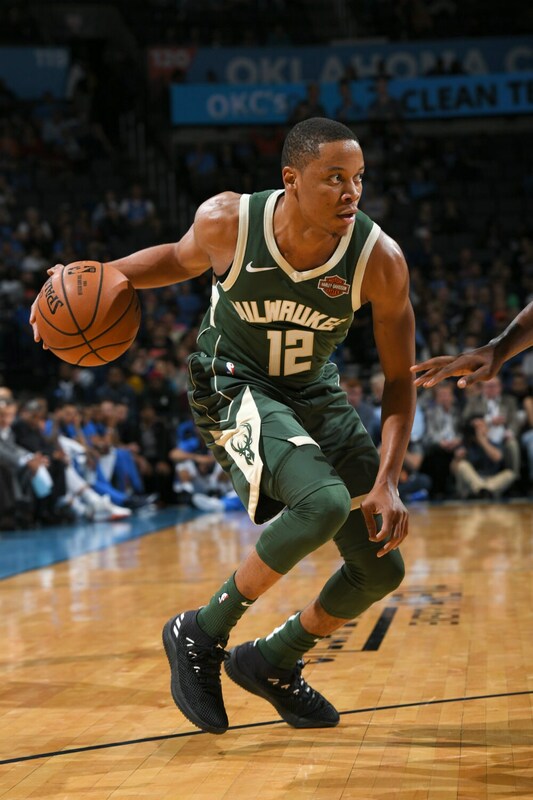 Tim Frazier was traded to the Milwaukee Bucks after spending the 2017-18 season with the Washington Wizards. Frazier was named 2015 NBA G League MVP with the Maine Red Claws after averaging 16.1 points, 9.6 assists and 9.1 rebounds per game during the 2014-15 NBA G League season. 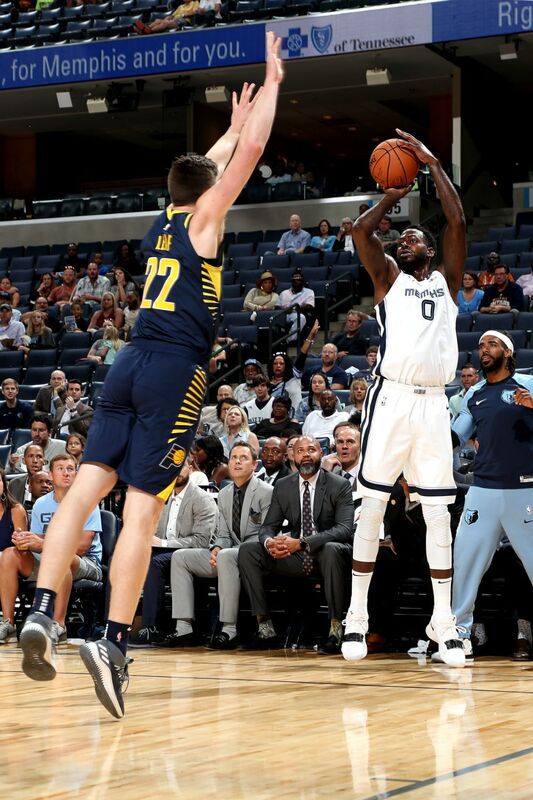 JaMychal Green averaged a career-high 10.3 points and 8.4 rebounds per game during the 2017-18 season with the Memphis Grizzlies. Green was named an NBA G League All-Star during the 2014-2015 season with the Austin Spurs. 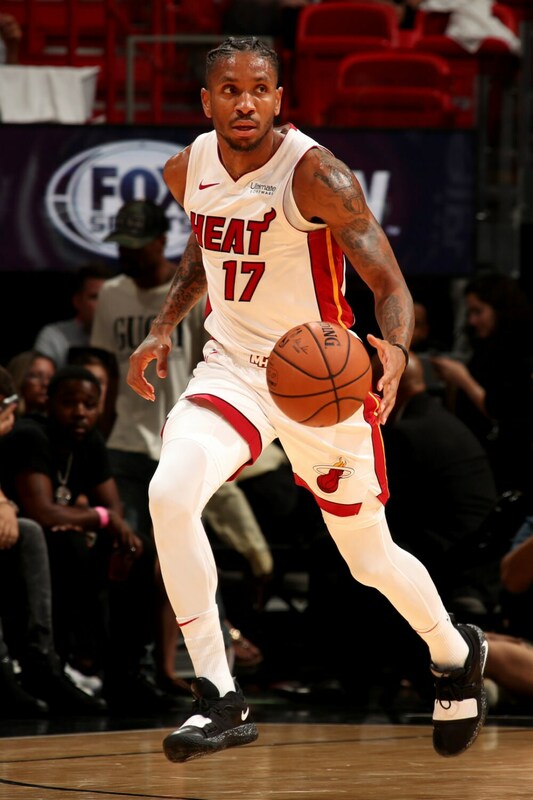 Rodney McGruder will vie for a starting position with the Miami Heat this season after missing most of the 2017-18 season with a stress fracture in his left leg. McGruder helped lead the Sioux Falls Skyforce to a championship in 2016, while simultaneously posting the best regular season record in NBA G League history (40-10). 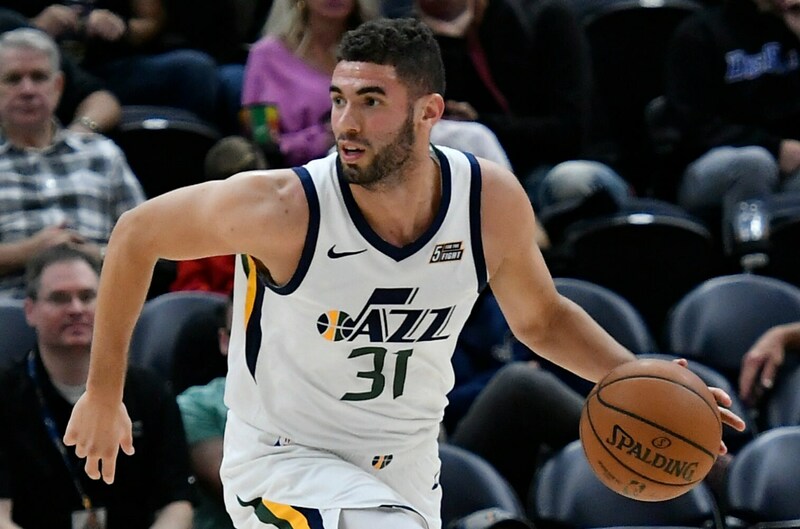 Georges Niang signed an NBA deal with the Utah Jazz this offseason after spending the 2017-18 season on a two-way contract with the team. Niang was named to the 2018 All-NBA G League First Team after posting a career-high 19.7 points and 4.3 assists per game with the Santa Cruz Warriors/Salt Lake City Stars. 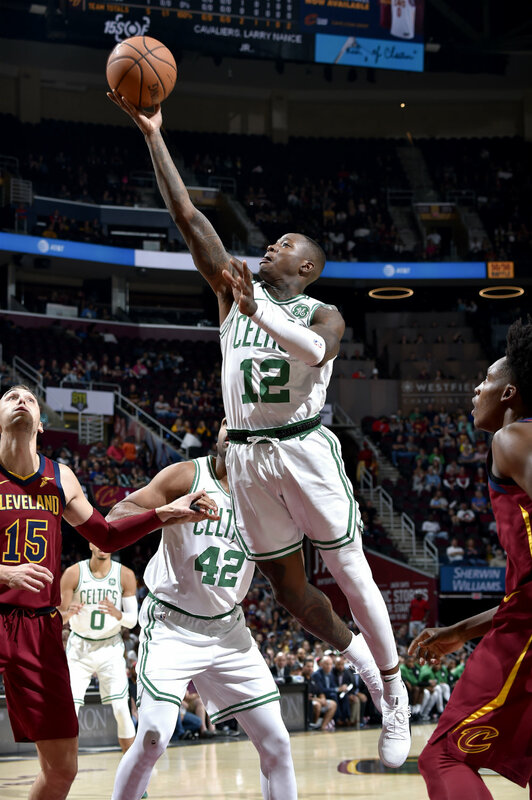 Terry Rozier broke out with the Boston Celtics last season after averaging 16.5 points and 5.7 assists in 19 playoff games with the Boston Celtics. Rozier played 14 games with the Maine Red Claws during the 2015-16 season, notching 19.4 points, 7.8 assists and 1.9 steals per contest. 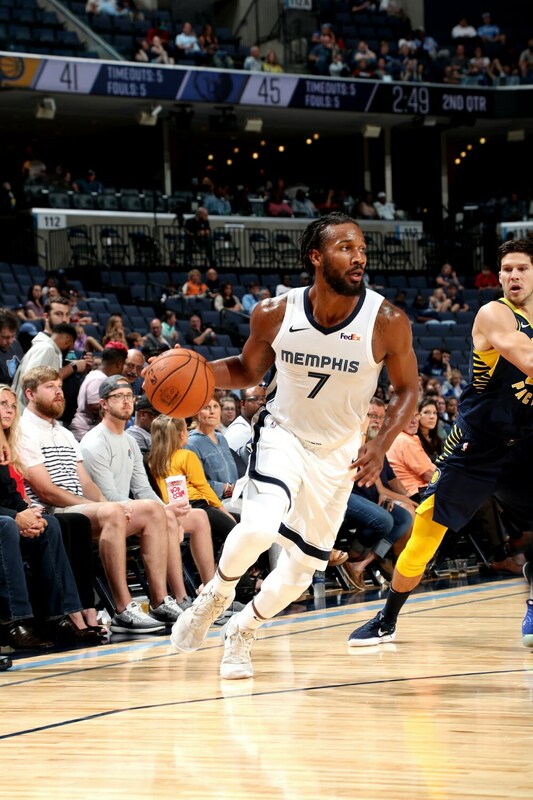 Wayne Selden played 35 games with the Memphis Grizzlies this past season, posting a career-high 9.3 points per game on 40.2 percent shooting from long-range. Selden spent 35 games with the Iowa Energy (Wolves) during the 2016-17 season, averaging 18.5 points, 4.8 rebounds and 2.9 assists per game. 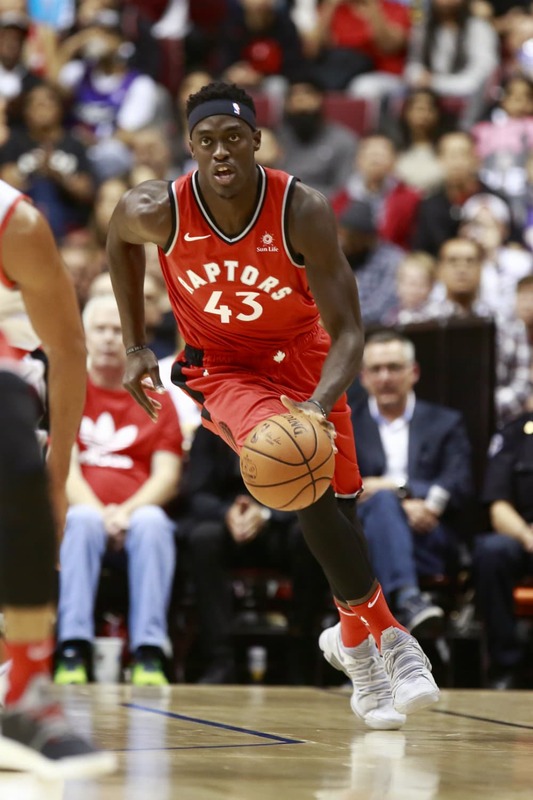 Pascal Siakam played 81 regular season games and 10 playoff games for the Toronto Raptors last season, averging 7.3 points and 4.5 rebounds per game during the regular season. Siakam was a key part of Raptors 905's 2016-17 championship run and was named NBA G League Finals MVP following the postseason. 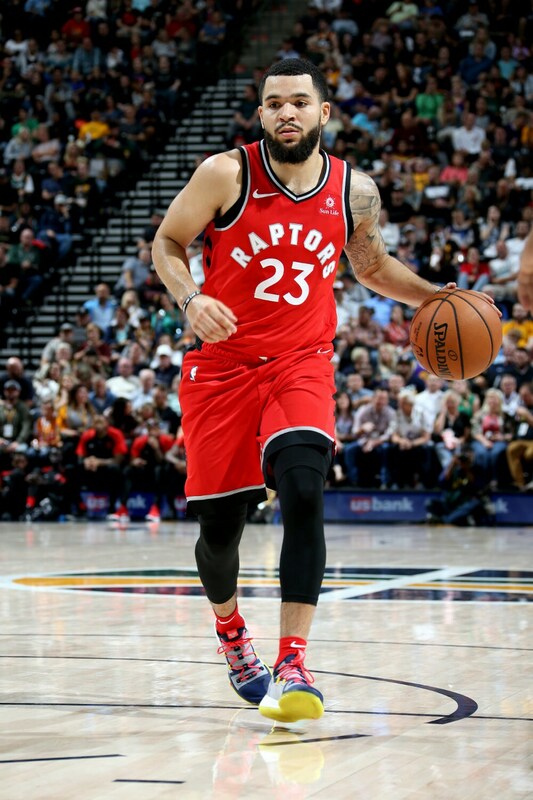 Fred VanVleet re-signed with the Toronto Raptors this offseason after a 2017-18 season in which he was nominated for the NBA Sixth Man of the Year Award. VanVleet was also a part of Raptors 905's 2017 title run, playing 16 regular season games with the team in which he posted 16.9 points, 7.6 assists and 3.4 rebounds per game. 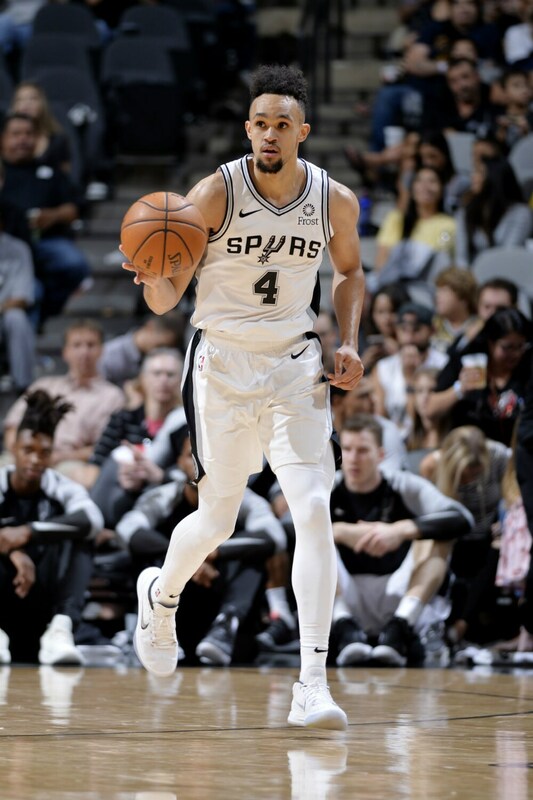 Derrick White was selected in the 1st Round of the 2017 NBA Draft by the San Antonio Spurs and played in 17 regular season games and 3 playoff games with the team during the 2017-18 season. In the NBA G League, White helped lead the Austin Spurs to their second-ever championship during the 2017-18 season, averaging 20.1 points, 5.0 rebounds and 3.5 assists in 24 regular season games with the squad.